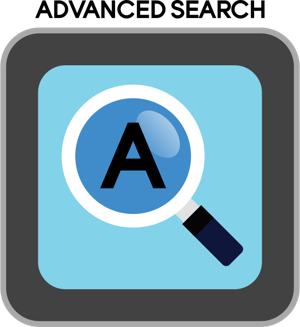 SearchHomesNW | Seattle-Magnolia Real Estate-Easily search all Magnolia homes and condos for sale. 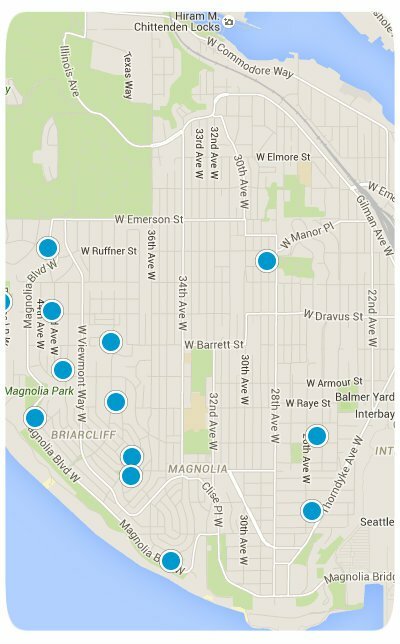 The neighborhood of Magnolia is tucked away on a peninsula just minutes away from some of Seattle’s busiest areas. To reach Magnolia, you have to cross any of the three bridges connecting it to the rest of Seattle. From the peninsula’s Magnolia Park you have access to views of some of Seattle’s most gorgeous sights: Puget Sound, Mount Rainier, and the Seattle skyline. Another popular park in the neighborhood, Discovery Park, is a sanctuary for animals including eagles, herons, falcons, foxes, and beavers. A historic lighthouse from the early1880s is also a popular attraction. Magnolia’s natural beauty and small-town vibe attract the affluent who are looking to settle into lovely quiet homes with sloping hills and magnificent views. More affordable homes for sale can be found inland from the coast. Whether shopping for an expensive waterfront estate or seeking an affordable home in a lovely neighborhood, you will find plenty of great options in this secluded neighborhood just minutes from all of the excitement of Downtown Seattle. 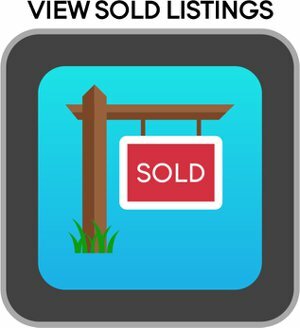 Homes for sale in Magnolia vary: there are Condos For Sale In Magnolia, Town-Homes For Sale In Magnolia, and Single-Family Homes For Sale In Magnolia. 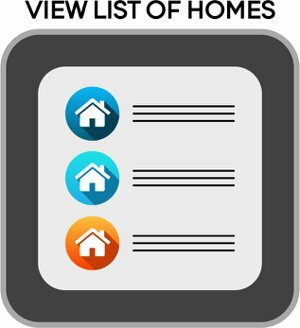 There are also many New Homes For Sale In Magnolia and many under construction. 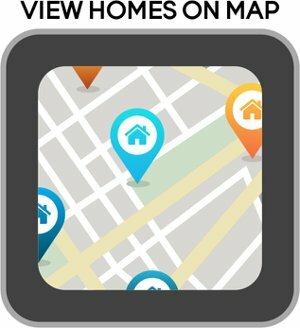 Thank you for using SearchHomesNW.com to find 30% more listings than Zillow, Trulia, and Realtor.